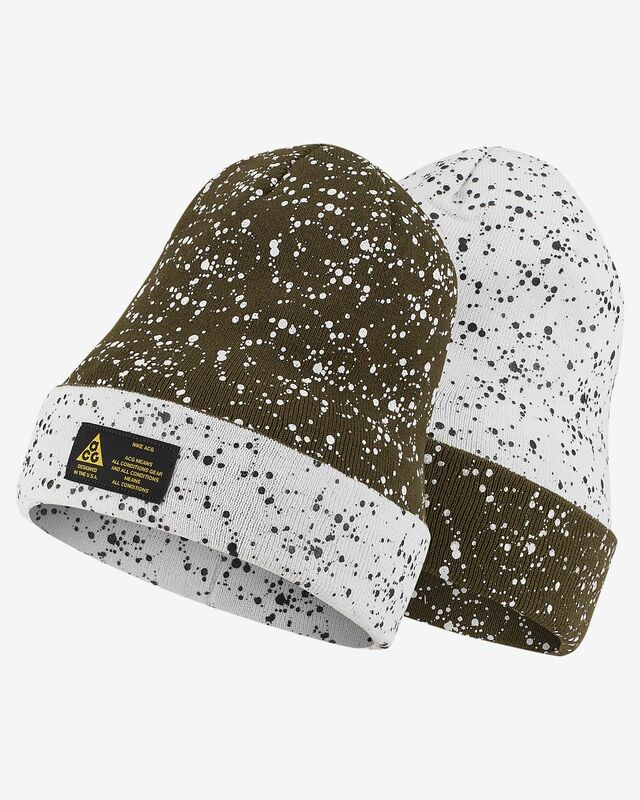 Conquer the cold with the NikeLab ACG Beanie, featuring a waterproof lining that's sandwiched between knit fabric to keep you extra-warm and comfortable on the go. A reversible design lets you change up the style to match your own. 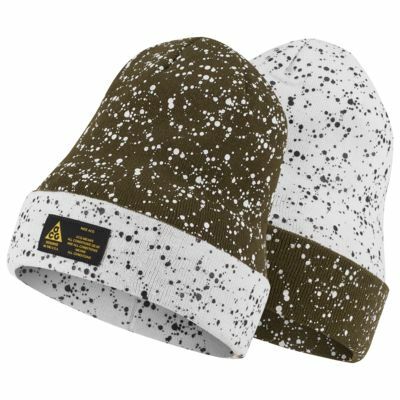 Conquer the cold with the NikeLab ACG Beanie, featuring a waterproof lining that&apos;s sandwiched between knit fabric to keep you extra-warm and comfortable on the go. A reversible design lets you change up the style to match your own. Knit fabric is soft and warm. Waterproof lining helps keep you dry. Reversible design offers 2 styles in 1. Ready to conquer or escape the urban landscape, the NikeLab ACG Collection outfits you in modern design that tackles the elements. Windproof and waterproof fabrics and breathable technologies help keep you covered, while next-level design equips you with versatile storage and style options. Have your say. Be the first to review the NikeLab ACG.